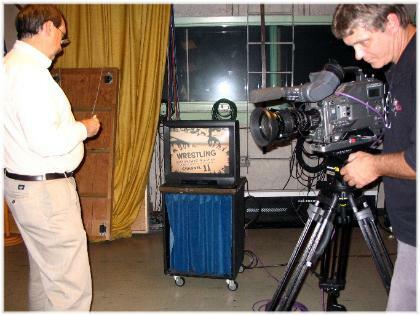 on WPXI / WIIC TV's upcoming 50th anniversary special. 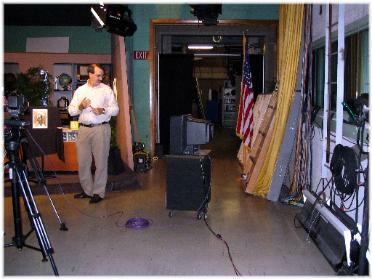 The special will be aired on this upcoming Labor Day weekend. 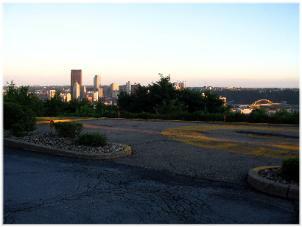 located off I-279 at the McKnight Road exit. 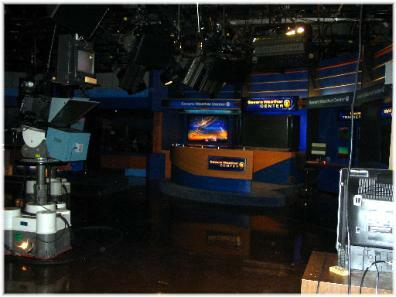 Brian Leopold in the WPXI news studio. 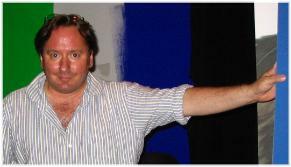 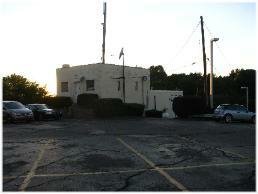 John Buriak standing where the Chiller Theater Castle set once stood. 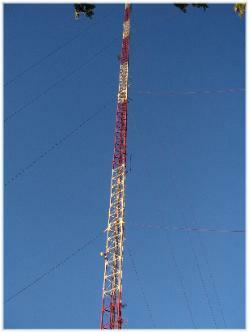 WIIC first went on the air! 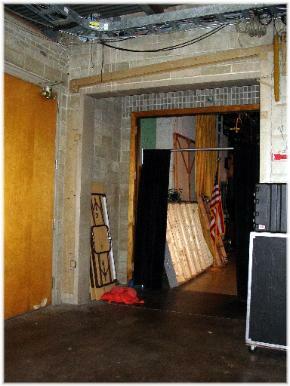 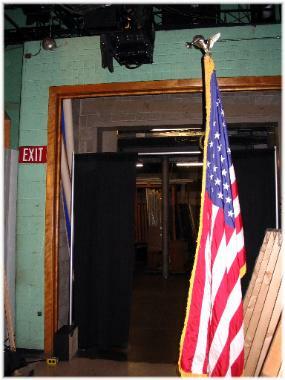 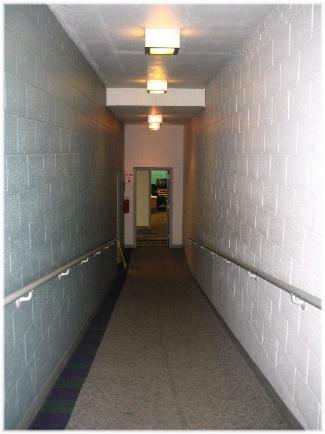 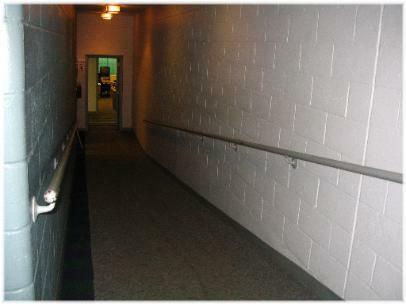 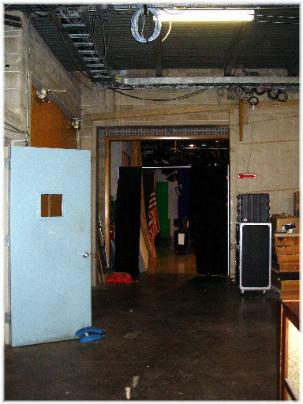 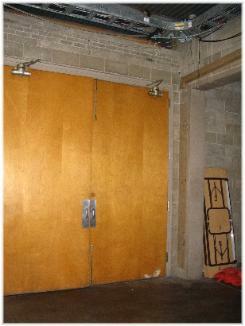 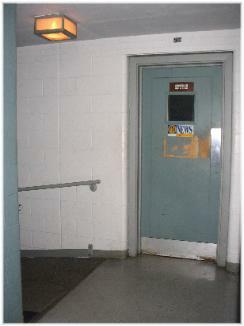 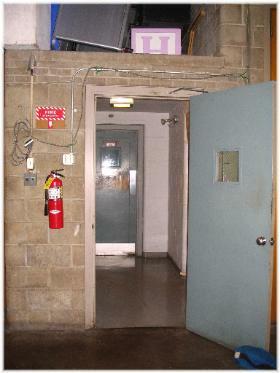 Entrance to the news studio. 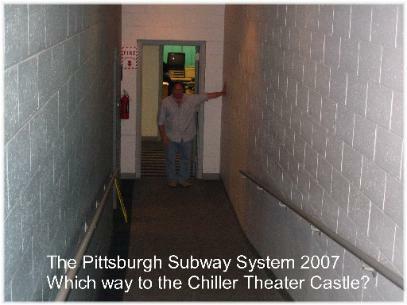 in the early days of Chiller Theater. 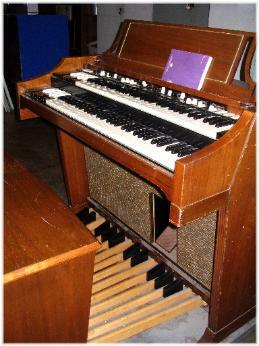 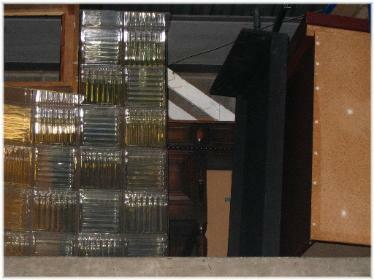 original desk is still in storage! 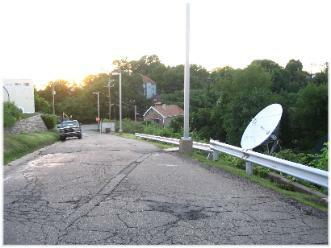 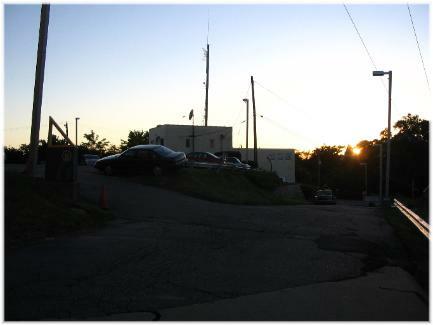 The sun sets on Television Hill. 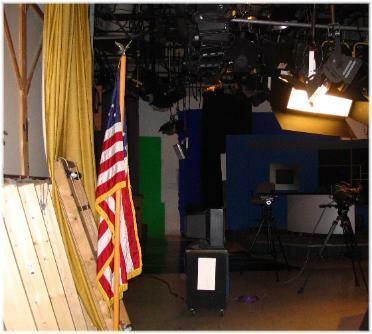 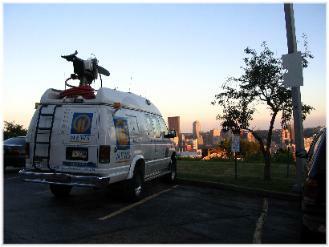 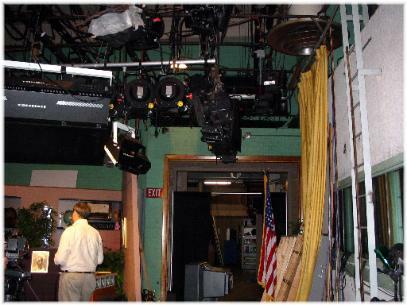 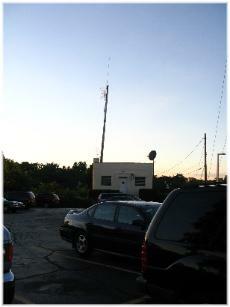 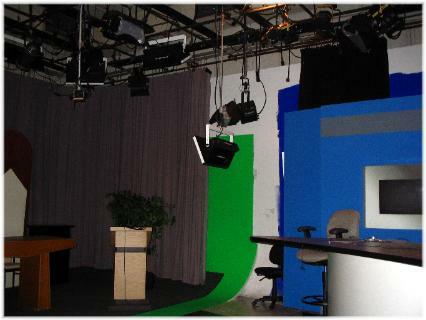 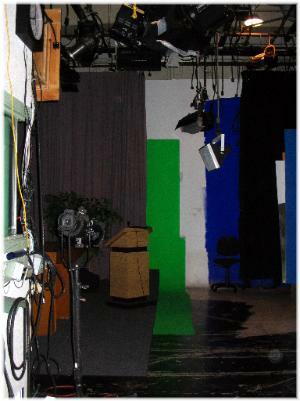 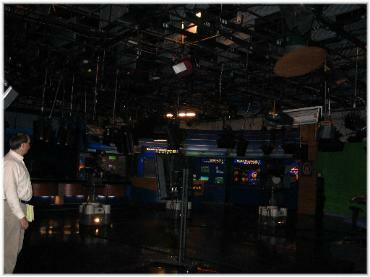 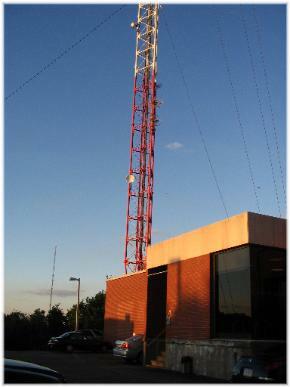 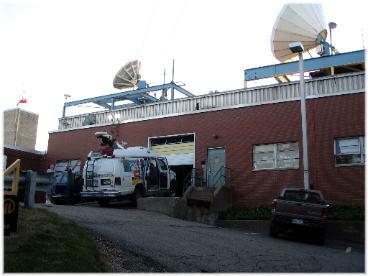 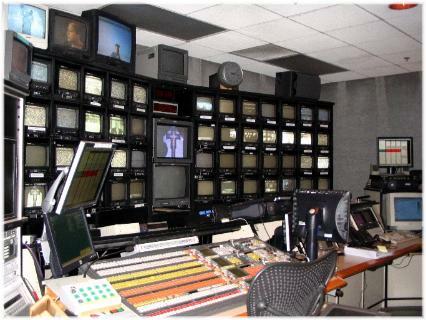 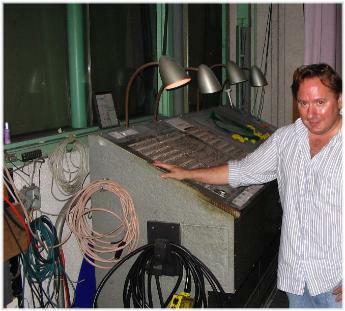 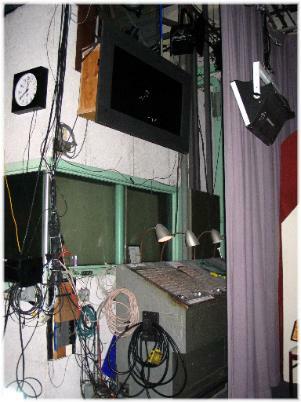 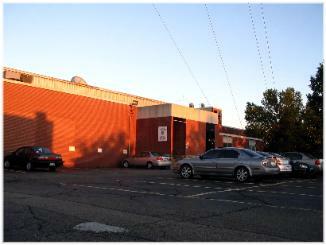 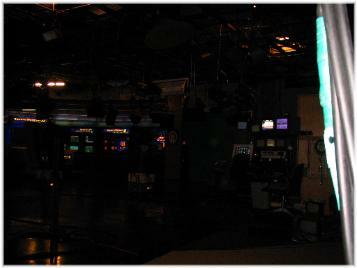 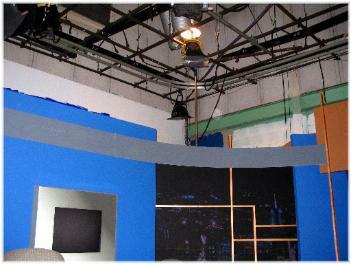 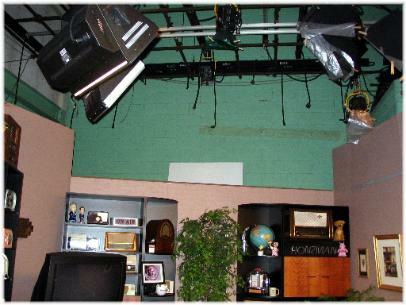 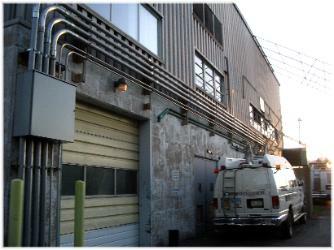 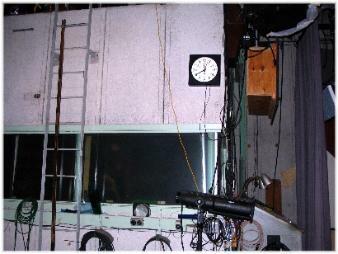 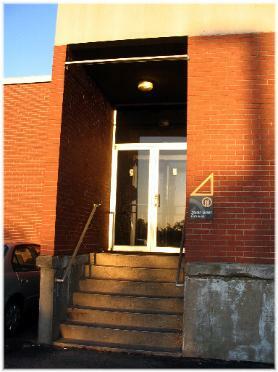 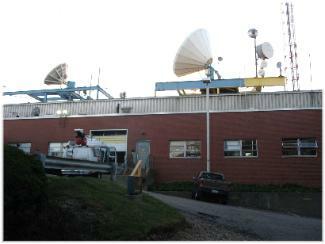 WPXI / WIIC television studios. 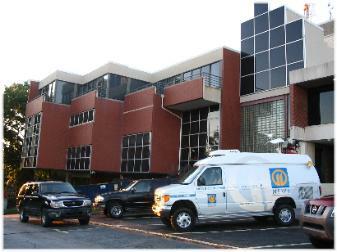 Click Here to visit the WPXI Channel 11 website!